At BOMIS, the curriculum is designed and developed to fit the necessities, interests capabilities and learning styles of each child. Thus, our BOMISites are the centre of our educational processes & systems. The curriculum, by each of its parameter focuses to boost the social, emotional, spiritual, physical, motor and cognitive development of each child. The Primary Years curriculum is carefully designed to nurture the child in all dimensions of his/ her life to bring out the essence of a holistic being. The curriculum aims to foster the development of key skills in communication, Problem-solving, citizenship, critical thinking, inquiry, investigation, analysis, social, personal awareness and collaboration. The curriculum emphasizes on reaching out ot individual student and taking into account their uniqueness in terms of personality types, varied learning styles & intelligences to help to become lifelong learners. The well planned primary Years curriculum ensures that each child at school enjoys these years in learning, discovery and creative engagement. 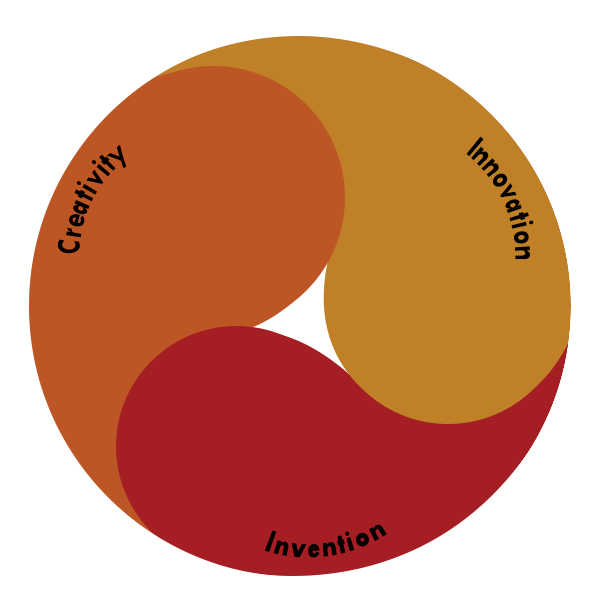 The FOCUS OF BOMIS CURRICULUM IS CREATIVITY, INNOVATION AND INVENTION. Scholastic and Co-Scholastic approach in Primary Years - In Birla Open Minds International School, the Scholastic and Co-Scholastic subjects go hand in hand and assist the BOMISItes to rise to excellence. The six intergrated themes help the learners in Grades 1-4 make meaningful connections through the immersive process, wherein a thematic focus straddles all areas of learning, each theme with a duration of 4 to 6 weeks. At BOMIS, we conduct Filler Weeks and Subject Weeks to develop various skills, such as, reading skills, writing skills, listening skills, speaking skills, mathematical and scientific skills. The Curricula for grades 1-4 are thoughtfully planned to ensure that each child at school enjoys these years in learning. Discovery and creative engagement and research on how the brain learns best, developmental appropriateness, the theory of Multiple Intelligences and the National Curricular Framework, have guided the planned curriculum. Learning environment is an affirmative and enabling one. Bright airy learning spaces, creative learning centres, library, integrated laboratories, ICT laboratories, exciting and interactive display boards, create and environment that catalyses learning. Assessment is an ongoing process. It guides the learners in their pursuit of learning. Theme End Assessments and Term End Assessments ensure timely feedback on degree of achievement of individual as well as grade-level outcomes. These, in turn guide teachers and parents to provide challenge or support as per need in a ‘timely’ and ‘effective’ manner. The progress of each child is shared through detailed report books along with a portfolio of documented work, making learning visible to all. All these thoughtful processes ensure the fulfillment of our ultimate goal of teaching in a way that all students learn and develop various skills, such as, reading, writing, listening, speaking, communication, problem-solving, citizenship, collaboration, leadership and creative and critical thinking.